The Memphis City Council paved the way for the city to pursue Amazon’s second headquarters (HQ2) Tuesday by approving an incentive package for the company. 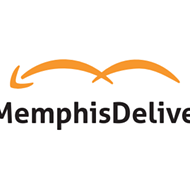 The council voted to offer a cash incentive of up to $50 million to the company if they build their second headquarters in Memphis. For each job created, the city will give Amazon $5,000 over a 15-year period. Additionally, the council authorized the Economic Development Growth Engine for Memphis and Shelby County (EDGE) to offer Amazon a tax break to build its new headquarters. 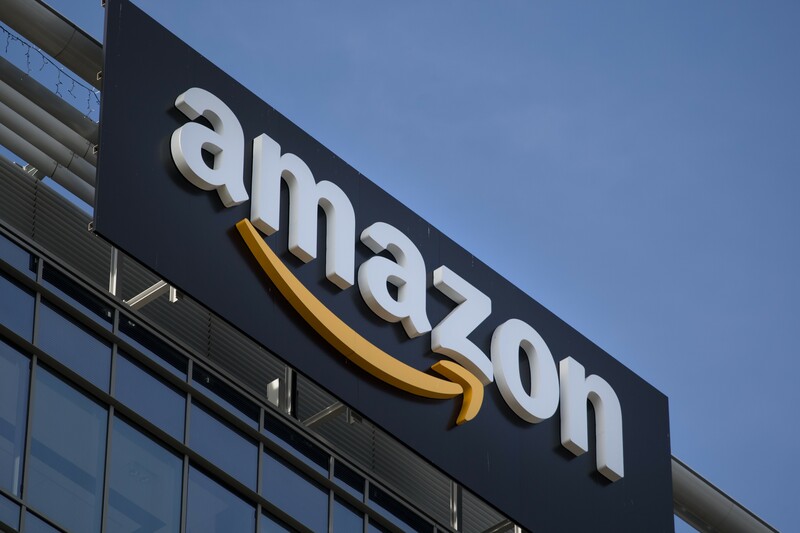 EDGE is authorized to provide a 20-year pay-in-lieu-of-taxes or tax-increment financing incentive, but now can seek state approval to extend Amazon’s incentive for an additional 10 years. The city will also commit to investing $10 million in public transportation, the airport, and workforce readiness efforts. Planned to span over 8 million square feet and valued at $5 billion, the secondary headquarters could bring as many as 50,000 well-paid full-time jobs to the city. 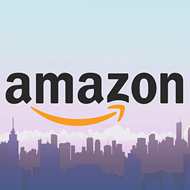 Amazon is accepting applications from interested cities through Oct. 19 and plans to begin constructing phase one of HQ2 in 2019. 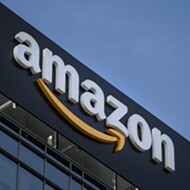 -New Jersey plans to give Amazon a $5 billion tax break. -Danbury, Connecticut will offer real estate and personal property tax deferrals. 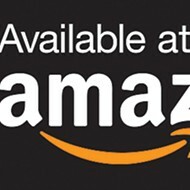 -The University of Texas at Dallas is offering Amazon 100 acres of land for its headquarters. -Birmingham has placed three large Amazon delivery boxes around the city. -Georgia offered to form a new city called Amazon. -Officials in Tucson, Arizona gifted the company with a 21-foot cactus.